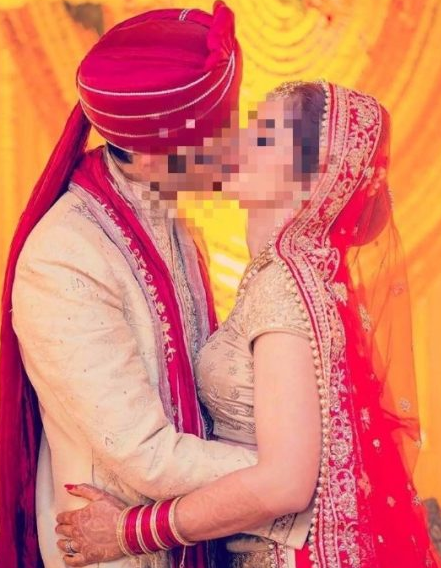 Pakistanis Bashed This Couple On Their Wedding Picture But What They Found Later Is Very Embarrassing! Not the first time you will be hearing this – desi parents expect you to marry someone you don’t know and instantly expect you to give birth to their grandchildren. However, when it comes to showing their personal life in public, everyone will go against it. If are lawfully married, you have to maintain certain boundaries when it comes to showing public display of affection. The society demands couples to maintain certain boundaries in terms of ethics and morals. Perhaps this is one of the many points which differentiate the Islamic culture with others. In the light of this, something bad happened last night. 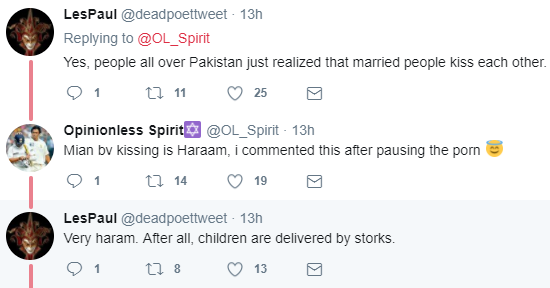 Something so bad that it shook the entire Pakistani internet space. 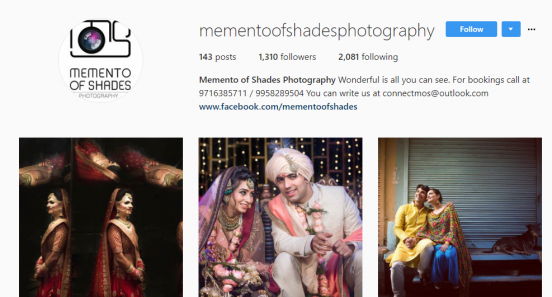 Without noticing the bindi on the bride’s forehead, instigating that she may actually be from the Hindu ethnicity, Pakistanis just couldn’t contain their ‘excitement’ and threw every possible comment on the picture. 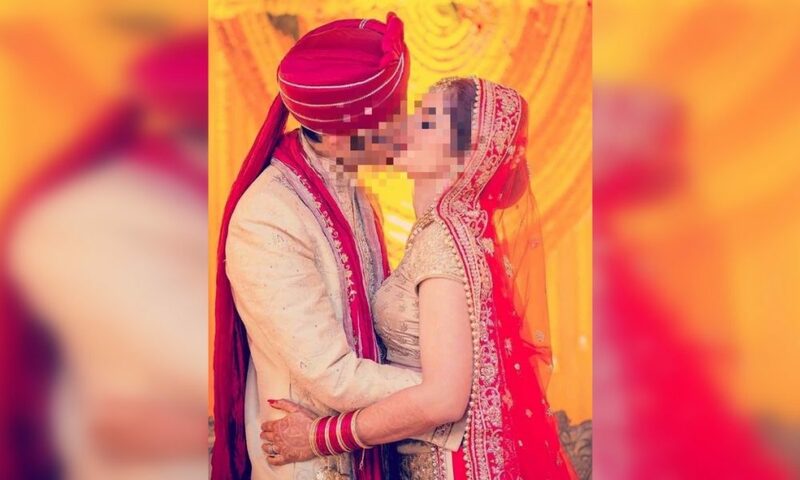 So As Per a Number of Comments, Which Make All The Sense In the World, the Couple Is Indian! Dear Pakistanis, do some research before you start becoming keyboard jihadists. Don’t be too quick to mock your own people, your own culture, and your own learnings. Most of all, before commenting on others, make sure you know the background for the least. 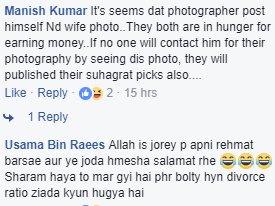 The Indian culture doesn’t speak against this practice, but because Pakistanis thought it is shared on a local page makes it a local couple, they started bashing the Indian couple for enjoying their moment.